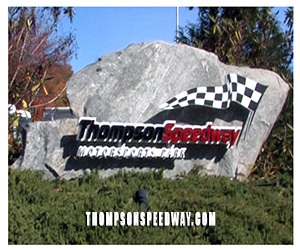 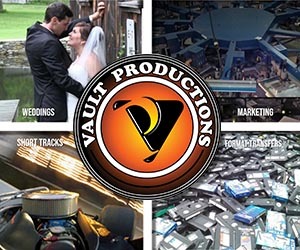 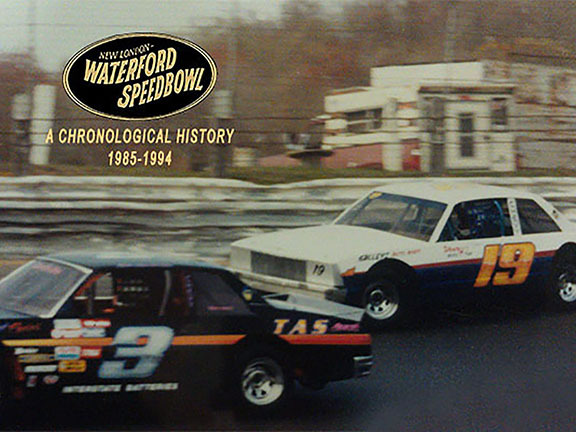 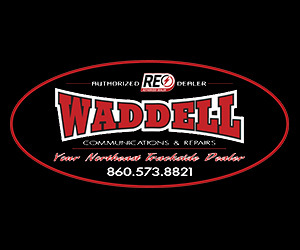 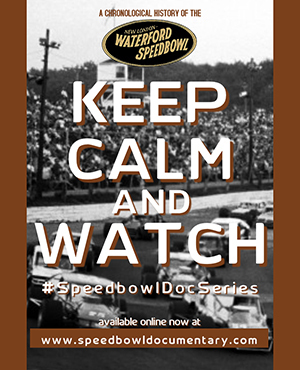 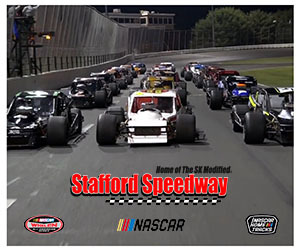 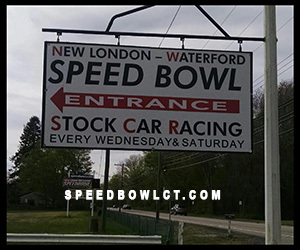 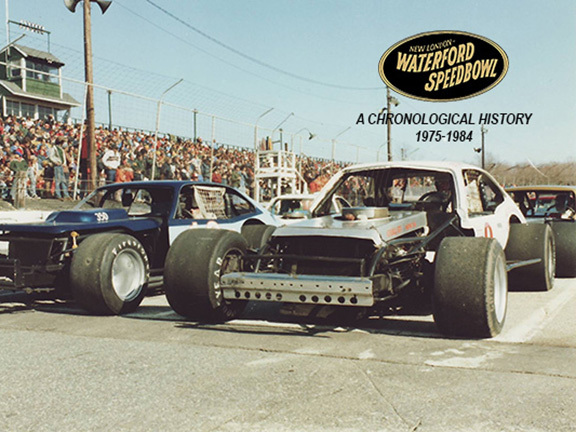 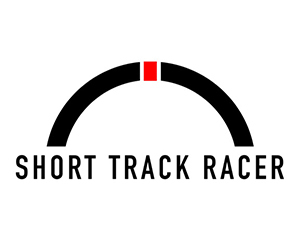 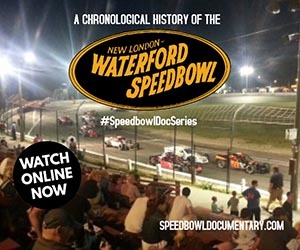 Part 2 of the 6-part documentary series on the history of the New London-Waterford Speedbowl located in Waterford, CT. 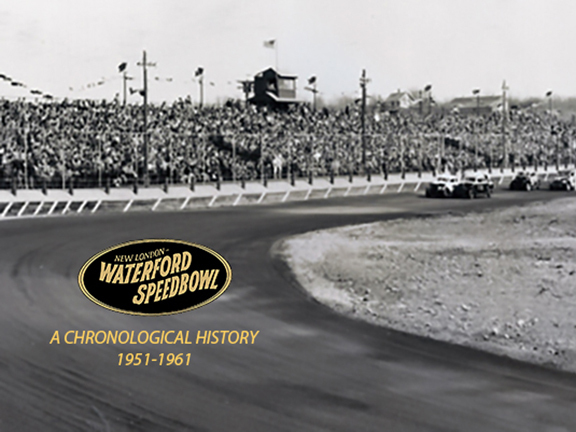 This edition covers events from 1961-1974 when the original ownership group sold the track. 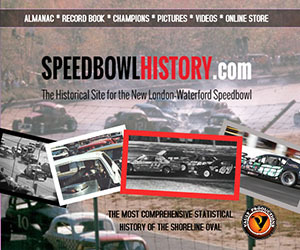 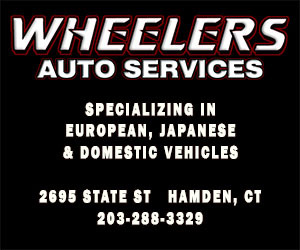 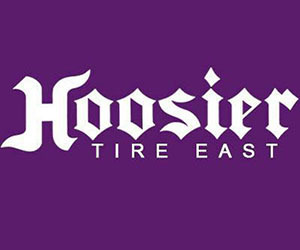 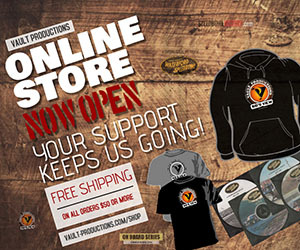 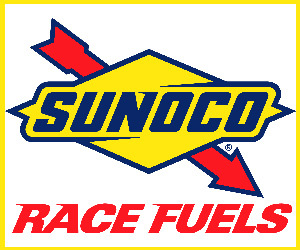 Includes profiles on the old Bomber & Daredevil divisions, The Norwalk Night Rider Bill Sweet, the origins of Gada Racing, legendary Speedbowl cars like the L&M, M, 716 and Budda’s Bullet #3 as well as the motorcycle track of the early 1970’s, the management changes during this time and eventual sale of the track after the 1974 season.